A team with a world-wide reputation. 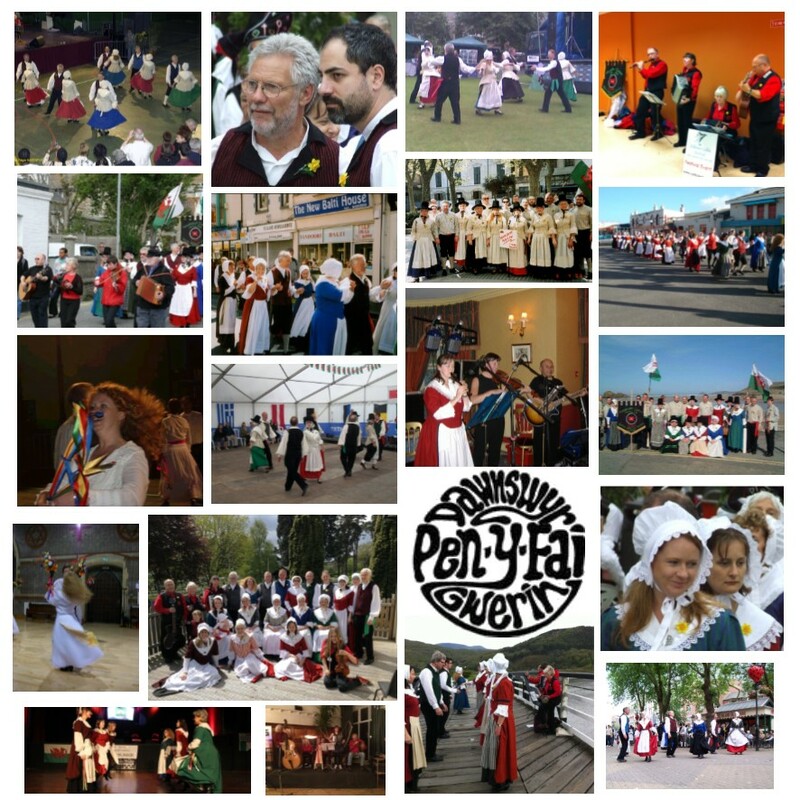 Each dance in our repertoire has its place and tradition in Wales. The style is varied and exciting to watch and alternates from energetic fair dances and lively social dances to elegant court dances. The team is in great demand to entertain audiences and hold social dance evenings throughout Wales and beyond. The dancers wear the traditional Welsh costume made from Welsh flannel. On formal occasions the women wear the distinctive tall black hats, unique to Wales. 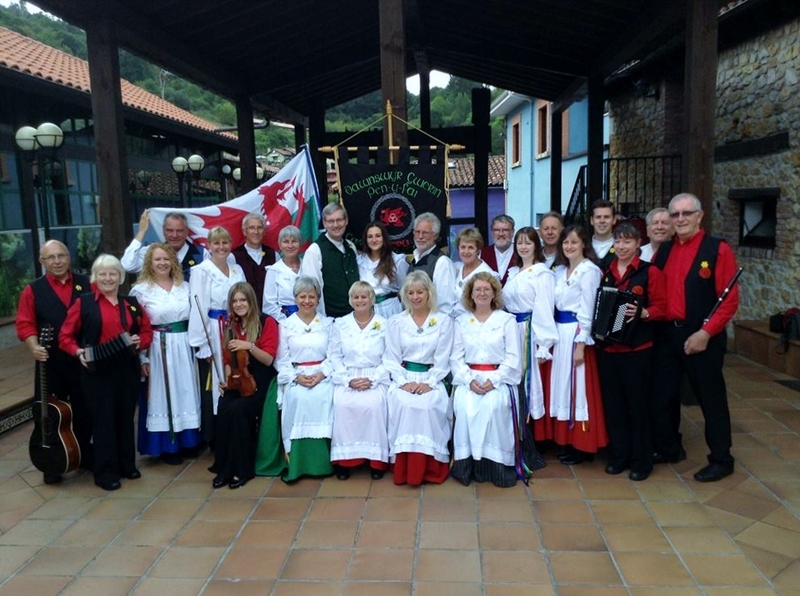 Dawnswyr Gwerin Penyfai has performed at numerous festivals in the UK and Europe, and is a member of the Welsh National Folk Dance Society. The dancers are accompanied by a band of skilled folk musicians. 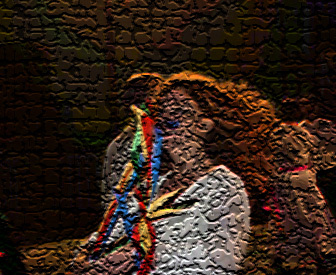 Folk dancing is a highly enjoyable and sociable activity. This is a very accessible traditional activity and great fun to do.